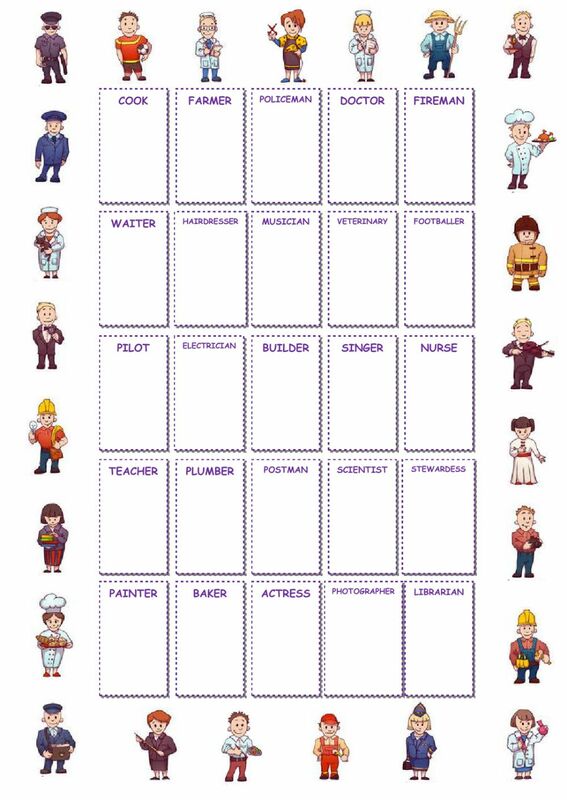 A worksheet with 25 occupations: drag and drop the pictures to their right place. your worksheets are the best examples for us! thanks so much! Amazing job! A zillion thanks for the website and the worksheet! Amazing job! Thank you so much for your great work dear Victor.